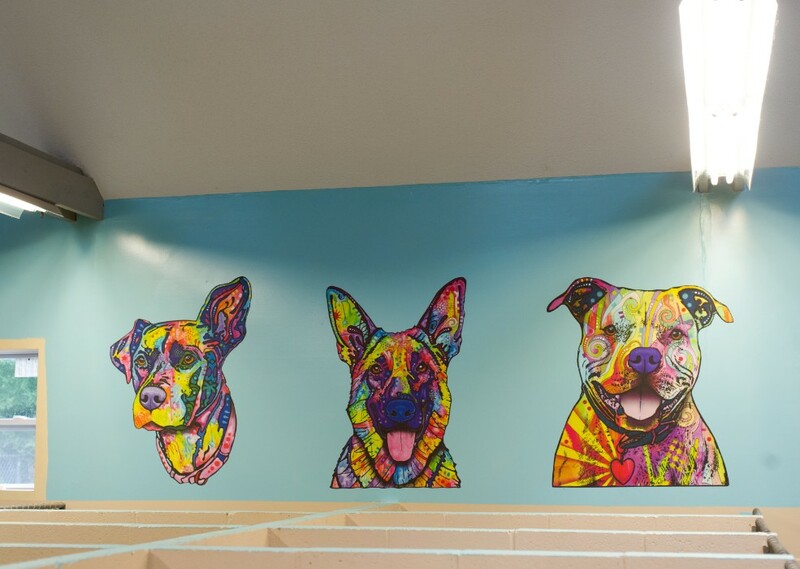 Trumbull Animal Hospital is proud to share our newly remodeled boarding facility. 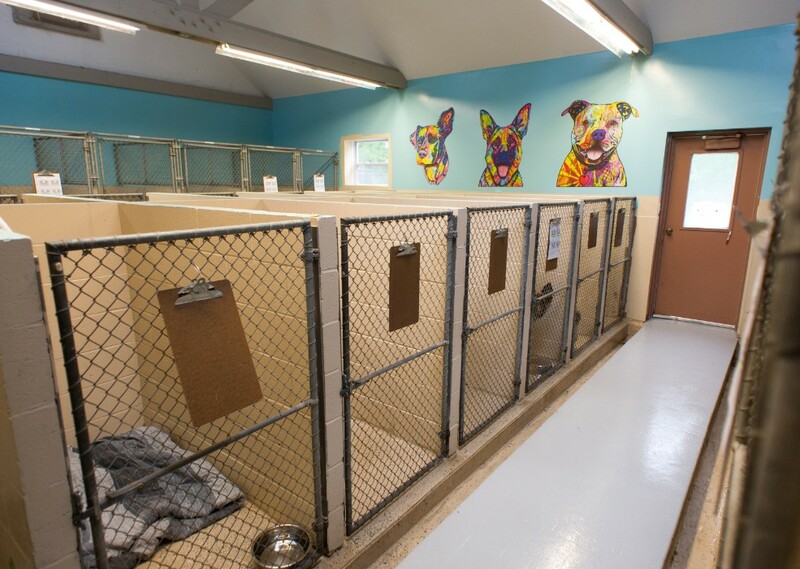 We offer spacious indoor runs for your furry family members. Our facility has large skylights to provide abundant natural light and is fully climate controlled. 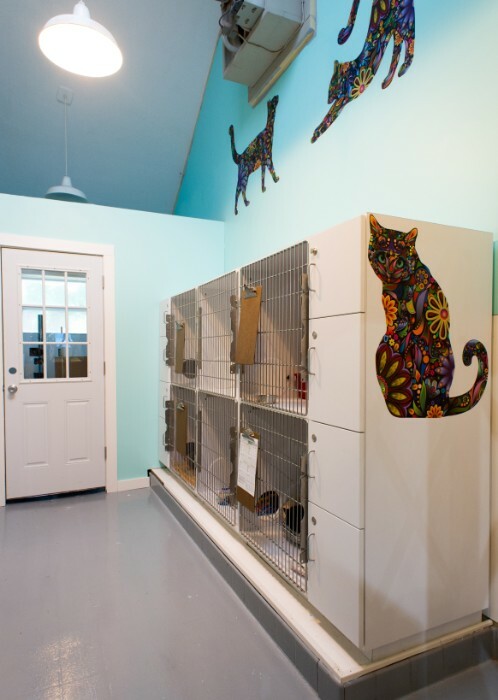 We board healthy companion animals and can accommodate some exotic species. 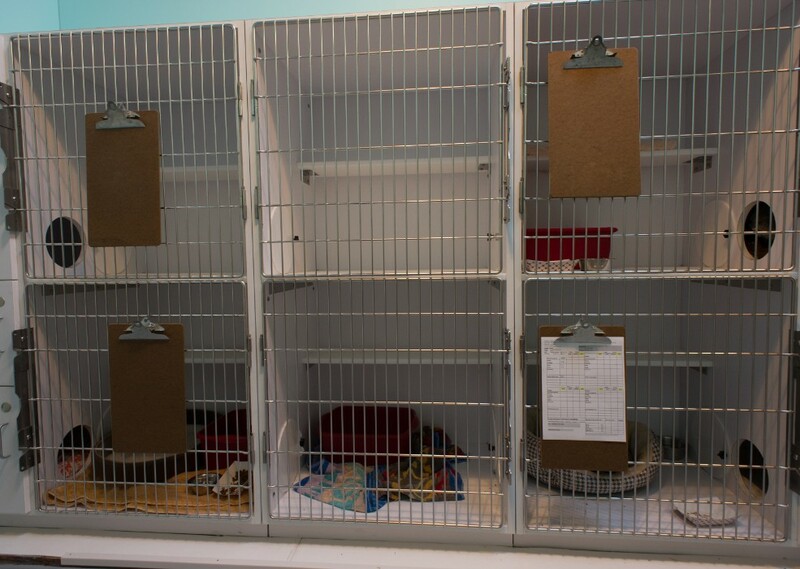 Medical boarding is available for pets in need of more specialized care. All boarders are monitored for by the entire animal care team at Trumbull Animal Hospital. Our goal is to make your family member feel as at home as possible. Dogs are walked outside multiple times per day. We insure that your pet always has access to fresh water and will feed him or her in manner consistent with your routine at home. We now offer the option of a fully enclosed outdoor play area where your pet can run and play in a safe, supervised space. Please feel free to come and tour our facility. We hope you will consider boarding with us.